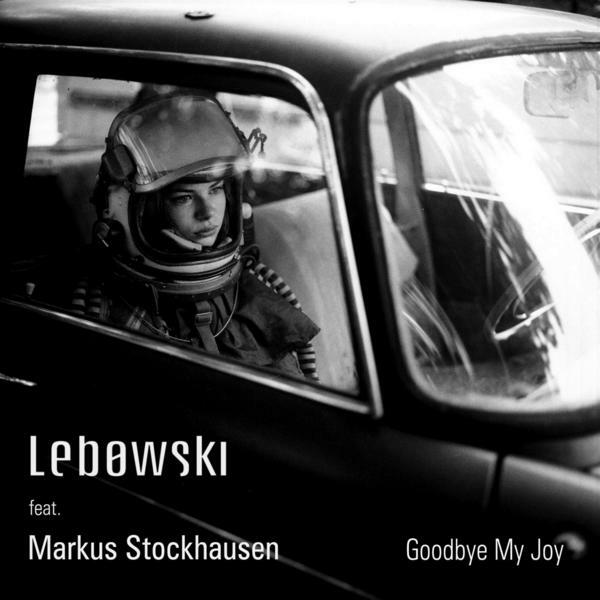 Goodbye My Joy – is a fruit of cooperation between Lebowski (the instrumental music specialists from Poland) and Markus Stockhausen, an icon of European Jazz. 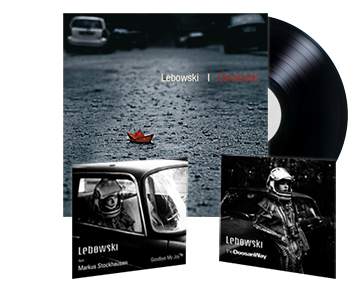 The artwork was created by a well-known photographer Wiktor Franko, which is also the author of the “Cinematic” album cover. Markus Stockhausen is one of the most versatile musicians of our time. For about 25 years he collaborated closely with his father, the composer Karlheinz Stockhausen, who has composed many beautiful works for him. With his brother Simon he realised several internationally acclaimed musical projects. As soloist, improviser and composer Markus Stockhausen is in international demand. He leads or collaborates in various jazz ensembles with musicians like Arild Andersen, Patrice Héral, Vladyslav Sendecki, Angelo Comisso, Christian Thomé, Terje Rypdal. His new group Eternal Voyage features musicians from India, Greece and Lebanon. Since February 2000 he directs a concert series called Klangvisionen with intuitive music in the church of St. Maternus in Cologne, together with Rolf Zavelberg, who does the artful light design. As a composer he has received commissions from, among others, the RIAS chamber choir, The London Sinfonietta, the Orchestra d‘Archi Italiana, the Winterthur Chamber Orchestra, the Cheltenham Music Festival and The 12 Cellists from the Berlin Philharmonic. In 2007 he wrote „Dancing Light“ for trumpet, big band and string orchestra for the Swiss Jazz Orchestra and the Camerata Bern, as well as „Symbiosis“, a double concerto for clarinet and trumpet with string orchestra, written for the Franz Liszt Chamber Orchestra. Markus Stockhausen also composes for film, teaches in various situations and has released or participated in more than 60 CDs until now.